Purge 3 Archives - Horror News Network - The Horror News You Need! 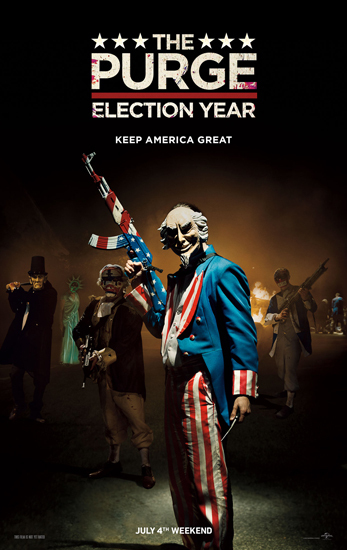 A brand new trailer for The Purge: Election Year, has been released along with some new photos. James DeMonaco directs the film, which stars Frank Grillo, Elizabeth Mitchell, Mykelti Williamson. Election Year hits theaters July 1. You can view the new trailer and stills below.